HCU wants soccer to be available to everyone. If you or someone you know has financial barriers which prevent them from participating in soccer with our club, there are options available for assistance. 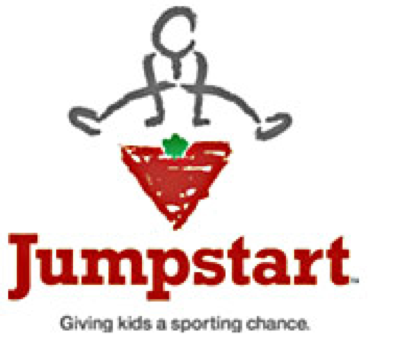 Please apply to both KidSport and JumpStart programs to see if you qualify. KidSport™ is a national children's program that helps kids overcome the financial barriers preventing or limiting their participation in organized sport. KidSport™ Nova Scotia provides funding of up to $300/year/child for sport registration and/or equipment. Jumpstart is a national charity with a commitment to local communities. This program is more than just about getting kids active. It’s about giving kids from families in financial need the same chance to participate as their neighbours, their classmates and their friends. Applications for assistance can be submitted from January 15 to June 1 for spring/summer programs, and from July 1 to November 1 for fall/winter programs.